Amazingly, even doing a photo a week has suddenly become a struggle – mainly because I keep forgetting about it >_< So I’ve had to play catch up with myself! 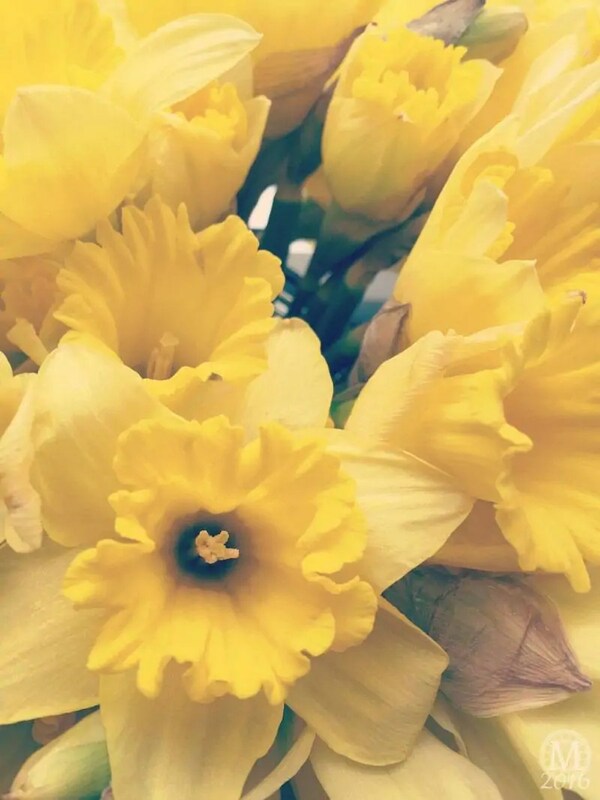 I took this photo of some daffodils at a friend’s house, and I was so pleased to see their cheery yellow colour. It reminds me that spring will soon be here, and I really can’t wait for that to happen. I’m fed up of cold, grey, miserable weather! I enjoyed Project 365 – taking a photo a day – for 5 years : 2011 | 2012 | 2013 | 2014 | 2015, and decided to take a break in 2016. I couldn’t give up on a photography project completely, so I’ve decided to partake in Project 52 – a photo a week for one year. If you need ideas, tips, and inspiration, please check out my photographs, or the ideas and tips in the links below.